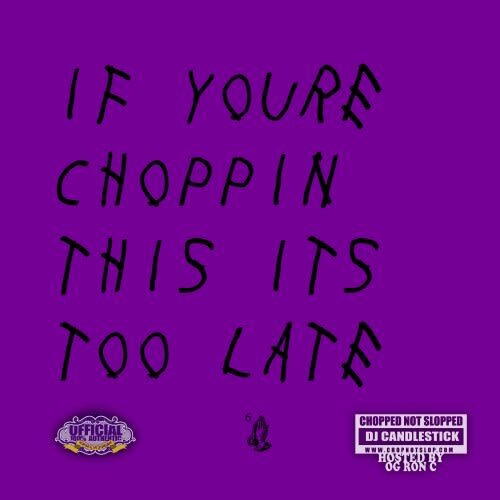 Drake&apos;s If You&apos;re Reading This It&apos;s Too Late gets the chopped and screwed treatment today from none other than the legendary OG Ron C, or OVOGRONC, if you will. Packed with new mixes and slowed down versions of every song on the mixtape, the project also includes the official version of Drake&apos;s new bonus song, "My Side," which is hidden in track 20 on the tape. 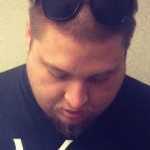 "My Side" is set to appear on the physical version of the mixtape that drops in stores next week. Stream and download the full mixtape below.